Thank you for choosing Telluride for your vacation. 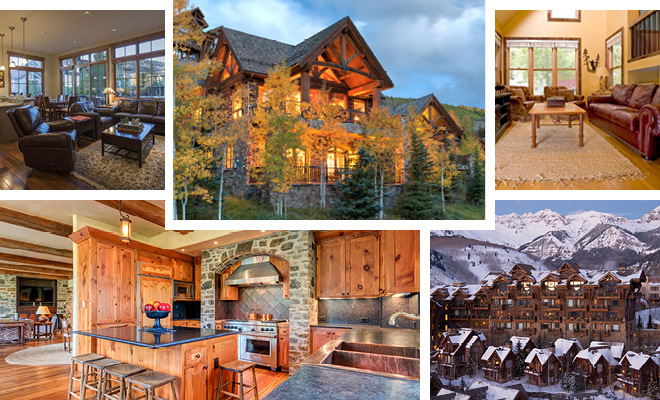 We want to make sure that you have access to the very best offerings in Telluride from your accommodations to your dining experiences to your adventures. Our concierge team has 30 years of combined experience in Telluride and can put together exclusive experiences that you will not find in other mountain destinations. We will listen carefully to the important details of your vacation and your expectations and take special care to put together the very best custom tailored itinerary. We look forward to hearing from you and assisting with your Telluride experience. Telluride Ski & Golf Resort Concierge Team! Footsteps from the lifts, Mountain Village provides several iconic hotel properties, as well as condos and private homes, all amid a village of boutique shops and gourmet restaurants. At the other end of our famous free gondola, the authentic charm of old-town Telluride awaits those seeking lodging nestled in the timeless charm of this original mountain town.